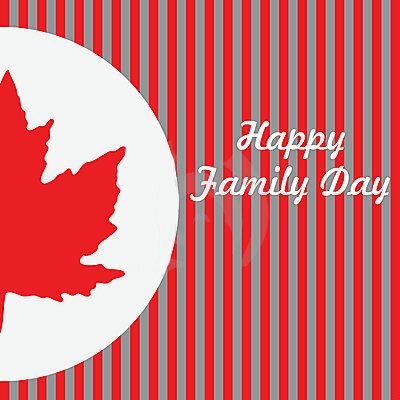 Family Day is observed in the Canadian provinces of Alberta, Ontario and Saskatchewan on the third Monday of February. In British Columbia, Family Day falls on the second Monday of February. This holiday celebrates the importance of families and family life to people and their communities. On Family Day, many people plan and take part in activities aimed at the whole family. These include visiting art exhibitions, watching movies, skating on outdoor ice rinks, playing board games and taking part in family focused activities. Some communities plan special public events, and art galleries and museums may have reduced price or free entry. I think Mr. Getty’s heart was definitely in the right place when he proposed this family holiday. Certainly in our family we have enjoyed the long weekend in past years, especially because it does break up the long winter doldrums that tend to set in a couple of weeks after Christmas. We try to spend the day with family (as much as possible), and this weekend we started with a salmon BBQ at my daughter and son-in-law’s, and I got some extra time to cuddle with my grandson! Then yesterday, we went to Lake Louise to see the Ice Sculptures there at the Chateau. My younger daughter and her beau accompanied us and when we got home, my son dropped in so his Mama could get in her weekly hug before he scooted back to his little rented basement suite…so all in all it was a pretty great weekend. If the purpose of Family Day was to spend time with family, I think we succeeded. However, Mr. Getty also hoped that the holiday would emphasize the importance of family values and that got me to thinking about how we can succeed with that if we don’t know what our family values? There’s got to be more to this than just looking at ice sculptures and taking a pleasant car trip into the mountains. So I have compiled some scripture verses that I hope Christian families will read and apply next Family Day…as well as every day leading up to it! 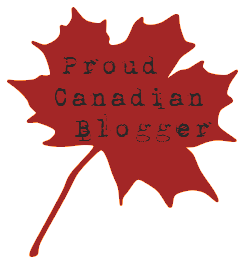 This entry was posted in Canadiana, Family Life, Inspiration & Devotion, Proverbs 16:9 - Journey Thoughts and tagged Alberta, bgbg2, Canada, Don Getty, Ephesians 6:1-3, Exodus 20:12, Family, Family Day, Family Values, helen huntley, Joshua 24:15, Proverbs 1:8, Scripture Verses. Bookmark the permalink.